What is the Be Cervix Savvy Roadshow? Our roadshows aim to increase awareness by addressing the public’s knowledge around the cervix, cervical screening, and cervical cancer. 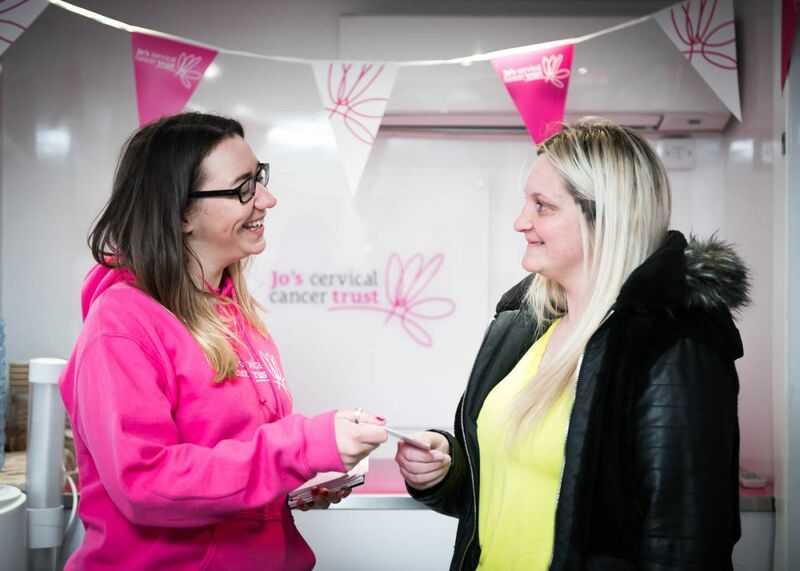 A team from Jo’s and group of volunteers visit different areas in the UK to talk to people about how cervical cancer can be prevented and what you can do to reduce your risk. Our unit also has lots of information materials available for you to take away. Our first ever national Roadshow ran over 16 weeks, visiting 16 cities across the UK. We visited local high streets, retail parks and community events to reach out to women in areas where the cervical screening attendance is low. While on the road, the branding on the Roadshow unit displayed key health messages. Overall, we distributed 19,333 information materials – 13,050 travel wallets and 6,283 other materials. During the Roadshow we had 9,063 conversations. These included discussions about barriers to screening attendance, with accessibility, psychological barriers, low health literacy, physical problems, and cultural barriers. The most recorded theme was a lack of understanding of health information (low health literacy). We're grateful to have received funding from Her Majesty’s Treasury and Public Health England because it has enabled us to work at a community-level, giving women the ability to make informed choices and spread vital, life-saving health messages to family and friends. As a result of this Roadshow, there could be a significant impact on general awareness, screening coverage, and earlier diagnosis, which could ultimately save lives. Find out more about the Roadshow and its impact by downloading our end of show report. Keep up to date with Jo’s and the Roadshow: sign up to our e-newsletter for updates on our work and more about the Roadshow. We would love it if you could help us to talk about cervical cancer prevention at your workplace and with your patients when we visit your area. Please do get in touch so we can help support you to do this on [email protected] or call us on 020 3096 8100. We’d love to hear from you if you’ve visited our Roadshow or seen our bus on the go. If you have any questions, please do get in touch by emailing [email protected] or call us on 020 3096 8100. 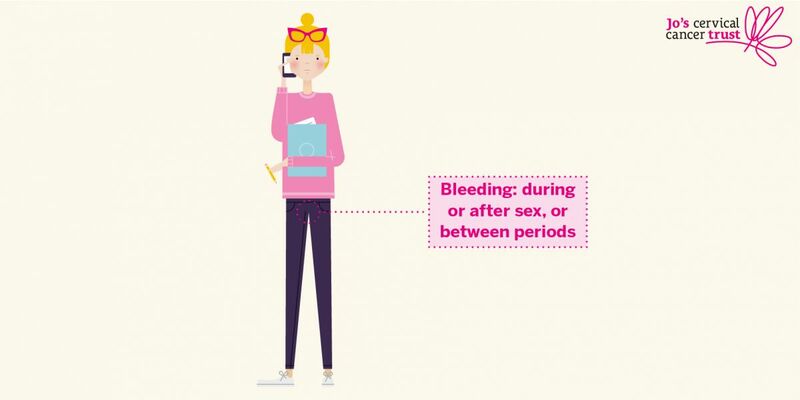 Our film explains what happens at a smear test and why you are invited. 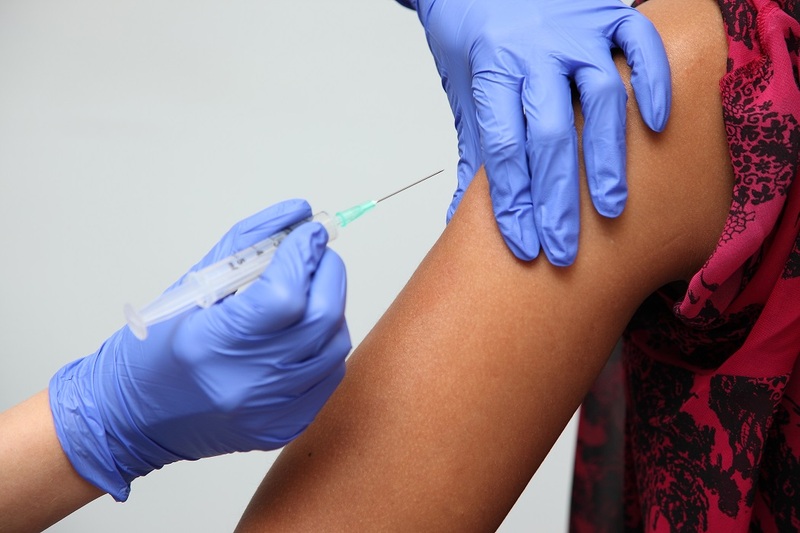 There are currently two HPV vaccines that provide protection against the two high-risk types of HPV (types 16 and 18) that cause 70% of all cervical cancers. There are some recognised symptoms associated with cervical cancer that you should be aware of.